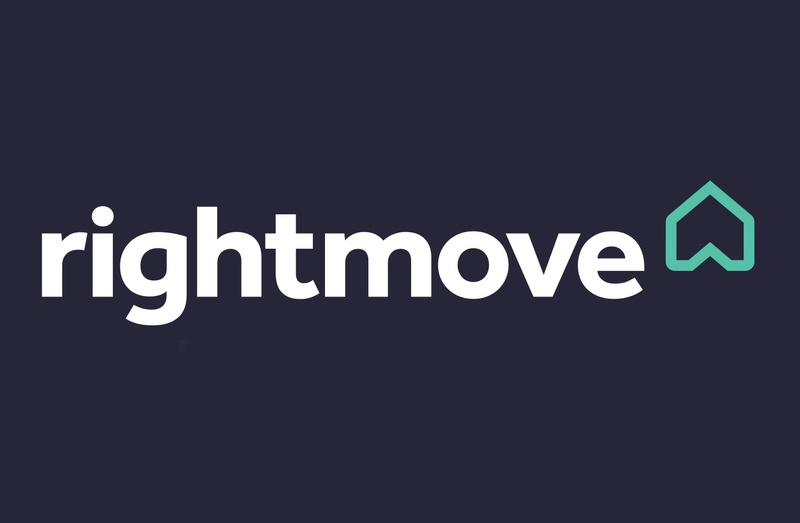 How can landlords advertise privately on Rightmove? They can't but they can advertise their rental property with the online letting agent Landlord Direct. We are properly registered with Rightmove allowing us to add property listings. tenant referencing and assist landlords to complete the letting process. Landlords pay just £99 plus vat to advertise, carry out tenant reference & credit check, and set up a new tenancy agreement, no hidden charges. We look after you throughout the whole letting process. 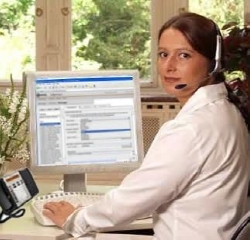 We are not an automated service, but real people here to offer you a friendly and helpful service. We build up long term business relations with our landlords - see reviews. NALS professional letting agent with 20 plus year track record, member of the Client Money Protection Scheme. Paul Hartle and his hard working team are very approachable and will be happy to secure you the best value property insurance policies. Backed by Coversure they have the clout in the market to secure you the very best insurance deals. For complete peace of mind landlords can protect rental income. * Online agents are not able to offer an 'Advertise Only Service' as this is prohibited contractually by Rightmove. The tenant referencing fee made to prospective tenant/s therefore forms part of our service. We only charge a prospective tenant for referencing on the Landlord's instruction.